TSA PreCheck is a great way to save time at the airport. At many US airports, folks eligible for TSA PreCheck get expedited security screening and don’t have to take off their shoes or remove laptops from their bag. It’s much less hassle! 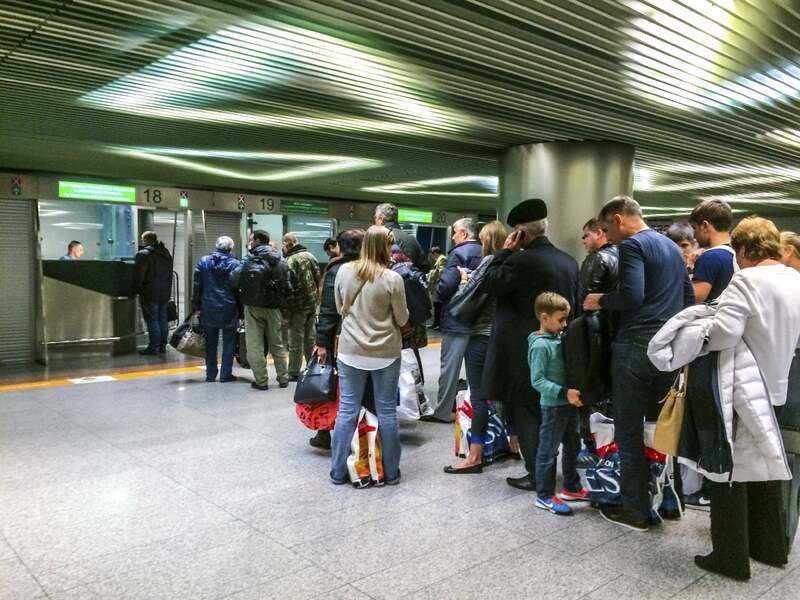 And now you can use your TSA PreCheck benefits when you’re flying on Swiss Air! 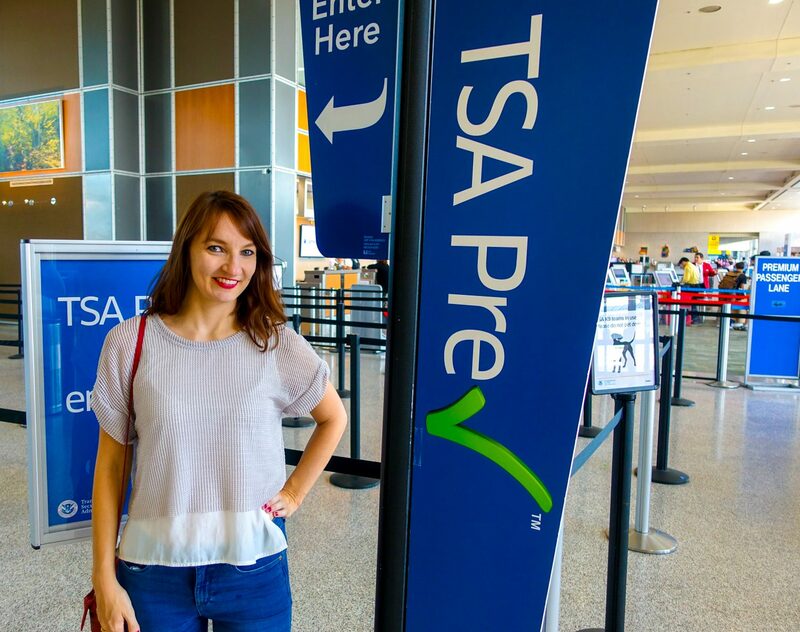 TSA PreCheck Will Help You Get Through Security Faster! With the addition of Swiss Air, there are now 54 airlines that participate in the program. Below is an updated list and I’ll remind you of the perks of having TSA PreCheck, and how to enroll in the program. The trusted traveler program, TSA PreCheck, just added Swiss Air to its list of participants in the program. TSA PreCheck helps folks get through airport security more quickly and conveniently. Because you’ll pass through a separate airport security line, without having to take off your shoes, belt, or light jacket. Plus, you don’t need to remove your laptop and liquids from your bags! If you already have TSA PreCheck, this is good news! And it makes the program more enticing for folks who aren’t already enrolled. Trusted traveler programs like TSA PreCheck or Global Entry are great because you’ll save time at the airport by avoiding long security lines. Need TSA PreCheck? Get It For Free! If you use one of these cards for your TSA PreCheck or Global Entry application, you will be automatically reimbursed! That said, I recommend signing up for Global Entry instead of TSA PreCheck, because when you have Global Entry, you’ll almost ALWAYS be approved for TSA PreCheck. And Global Entry helps you avoid long lines at US Customs & Immigration when you’re coming home from international travel!